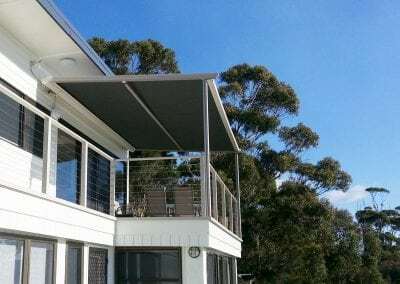 Sourced from Australian manufacturer, Helioscreen, we can either install onto existing pergolas or provide self-supporting sun roofs, known as a Vario Pergola, ideally for creating shaded areas for entertaining or relaxing in the summer. 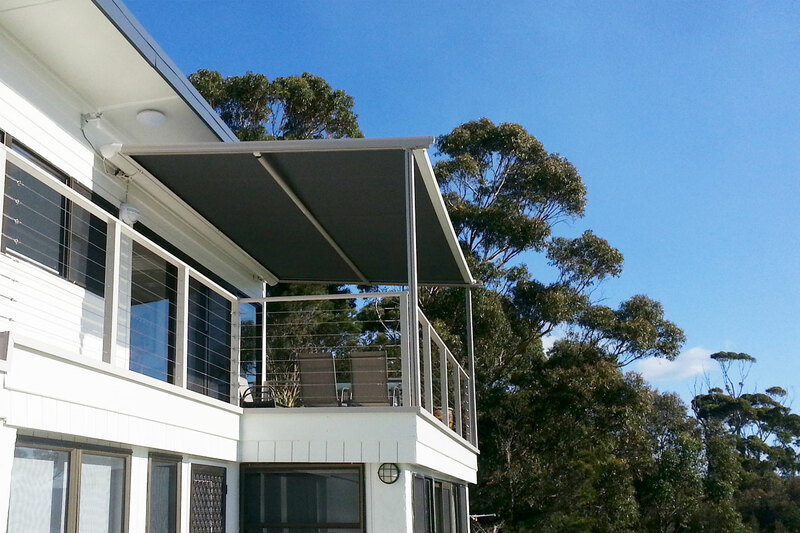 Available in a range of fabric types and colours they add a functional and stylish dimension to outdoor living. Available for flat and sloping glass areas too. Visit our Showroom in Parry St, Newcastle for samples, swatches and advice!